PING ptt.cc (140.112.172.11) 56(84) bytes of data. PING www.l.google.com (209.85.143.104) 56(84) bytes of data. 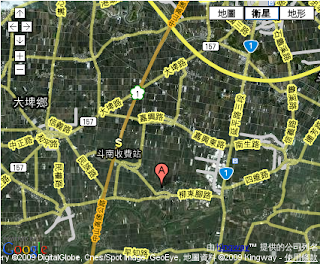 PING tw-tpe-fo.fyap.b.yahoo.com (119.160.246.241) 56(84) bytes of data.